Anathema: A Philadelphia Anarchist Periodical. Volume 4, Issue 12, January 2019. 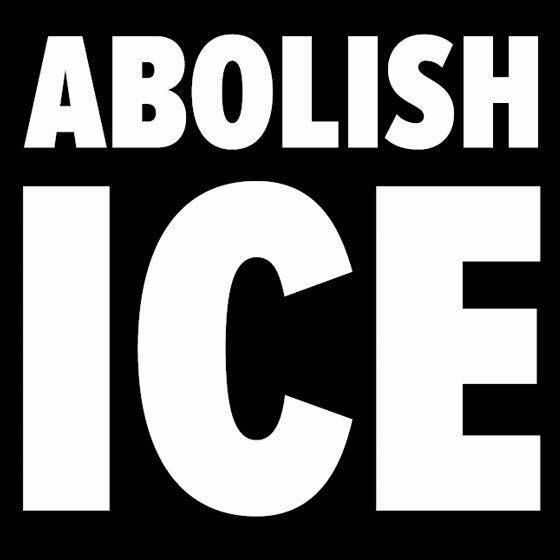 According to Abolition Media Worldwide 110 ATMs a parking meter, a racist Starbucks, two cafes, three Citibike kiosks, and five realty offices, were sabotaged in Philadelphia, Pennsylvania, for Black December. 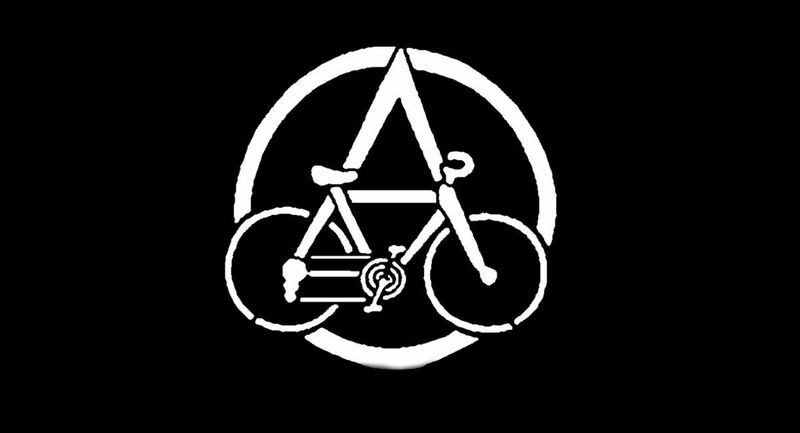 Reportback by anarchists from Philadelphia about a critical mass ride on December 14. Anathema: A Philadelphia Anarchist Periodical. Volume 4, Issue 10, November 2018. Far-right groups with ties to Neo-Nazis known as the “Proud Boys” and the “Three Percenters” are planning to attend a rally in Philadelphia on November 17th called “We the People”. 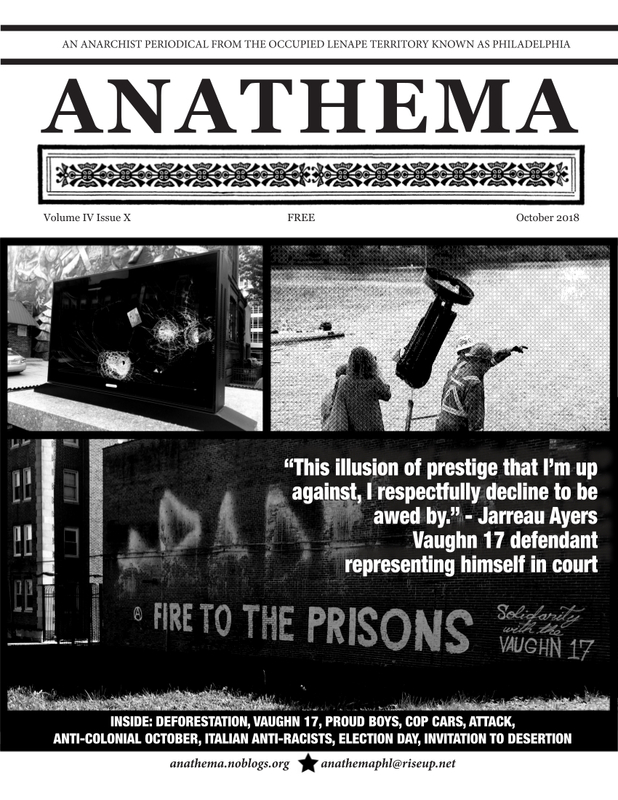 Issue number 9 (volume 4) of Anathema, A Philadelphia anarchist periodical. 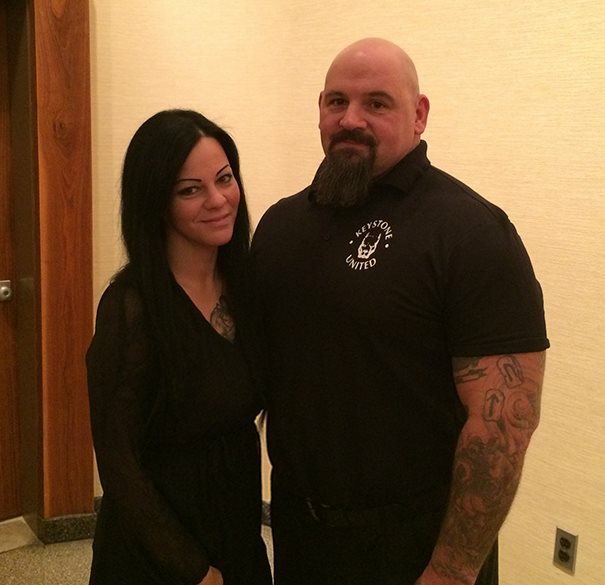 Robert “Bob” Gaus is a longtime neo-nazi and co-founder of Keystone State Skinheads. He is heavily involved in a leadership role with Keystone United and KSS. Less is known about his activities before being in KSS, but it is known that Gaus aspired to joined a 1%er Motorcycle Club but was rebuffed. Gaus has attempted to recreate that environment with KSS, even as their Keystone United brand offered them much greater success than being a bonehead crew ever did. 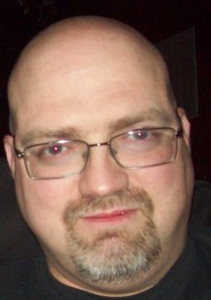 Steven Scott Smith is a neo-nazi and founding member of the Keystone State Skinheads, as well as Keystone United, and has remained heavily involved in the leadership and activities of both groups. Smith is also leadership in the Pennsylvania chapter of the Council of Conservative Citizens, a vile hate group with an innocuous name that originated with the White Citizens Councils of the Jim Crow south. Smith is a longtime National Socialist and bonehead. Smith lives in Pittston, PA. This has been a long time coming. For the next 30 days, every day, we will be profiling/exposing a member or supporter of Keystone United (KU) and Keystone State Skinheads (KSS). 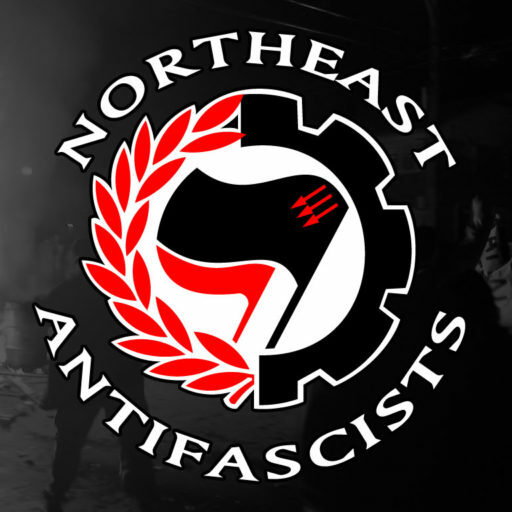 We will be largely concentrating on Pennsylvania fascists, with a few exceptions. Philadelphia: Statement about an action against a Comcast truck.